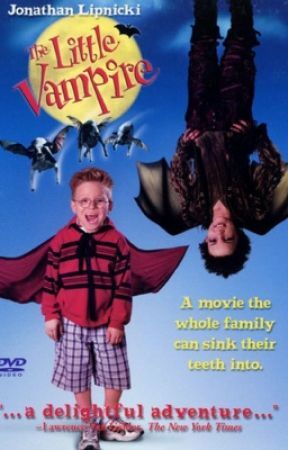 If you are reading this you&apos;ve probably seen the movie "The Little Vampire" but if you didn&apos;t then watch it on YouTube or I will be explaining some of it or look up what it&apos;s about. These are the main characters and their parents are Dottie and Bob then Freda and Frederick. 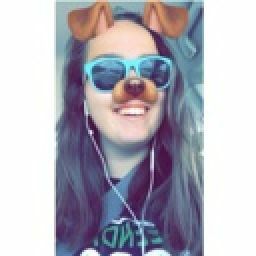 A boy named Toni has moved from San Diego to Scotland for his dad&apos;s work and he&apos;s been getting bullied at school and has no friends. Every night he keeps dreaming the same dream about vampires. One night a vampire named Rudolph flew in his window while he saw Toni act like a vampire. Toni tries to help the vampires find a amulet that can turn them back to humans and becomes best friends with Rudolph. My version I will be making: Sarah and Toni had to move to Scotland for their dad&apos;s work. Toni goes to public school while Sarah has online schooling because of past experiences. Both of them have been having the same dream about vampires and Toni was fooling around when a vampire flew in while Sarah was trying to help Toni with homework. They both have to help Rudolph and his family to become human again from the past 300 years they&apos;ve been cursed.